The 2019 Ford Ranger has managed to improve on many of the features of previous models, and this certainly shows. However, one of the biggest areas that this years model has managed to improve on is the amount of colors that are available, both inside and outside. All told, there are eight different exterior color options across the three models, the XL, XLT and the Lariat versions. While that many spoil you for options for the cars exterior, the interior color options are extremely limited. 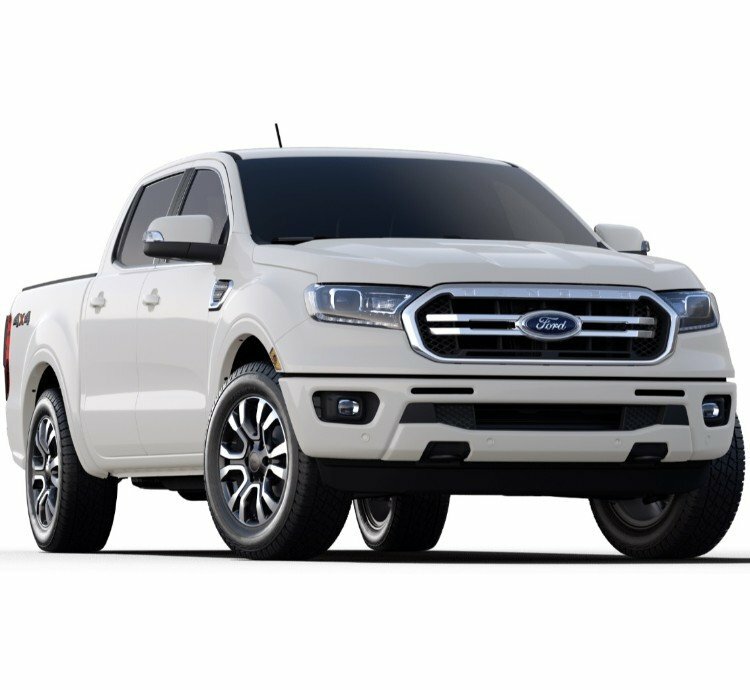 These color options mainly highlight a number of new features of the 2019 Ford Ranger; after all, what would be the point of adding better and more unique trims if the colors ended up blurring their focus? Because of that, many of these colors come as standard in order to highlight the new trim as well as the differences between each of the models. Having said that, however, a number of the colors on offer are only available for select models. Because of that, it's worth taking a look at which colors are available for each of the models. Because of the amount of colors on offer, many potential buyers will be able to blend the interior and exteriors colors in order to personalize their look. 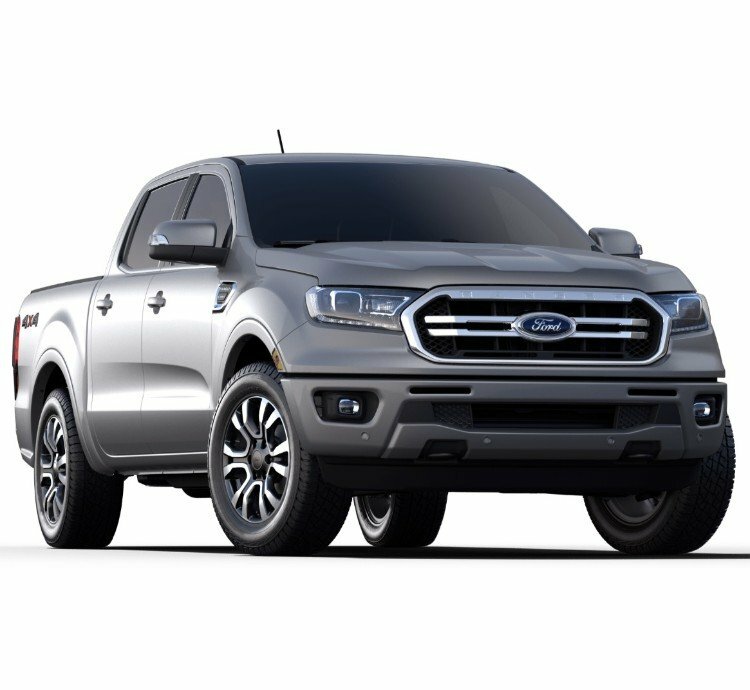 The 2019 Ford Ranger has a wide range of exterior color options, with the majority of these being available on almost all of the models. However, there are a few that you should be aware of that aren't available for a select few models. The first of these is Hot Pepper Red Metallic Tinted Clearcoat, which adds a major pop to the look of the car. 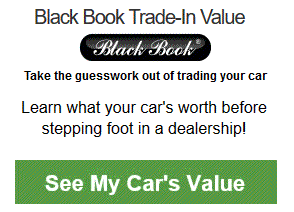 While it's definitely one of the more stand-out exterior colors, this does come with a bit of a price. Currently, it's available for both the XLT and Lariat versions of the Ranger and the base XL version doesn't come with the color. Secondly, there's the White Platinum Tri-Coat which is probably the most stand-out color that's available for the car. 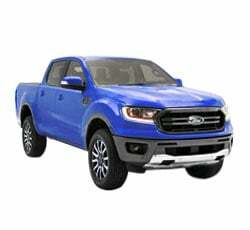 However, this color is extremely limited and is only available for the Lariat version of the car which means that you may have to spend a little bit extra just to get this color. Having said that, these are the only two colors that are limited in which models they're available for. With that in mind, each of the other available colors being available across each model. The first few of these mightn't come as too much of a surprise, Ingot Silver Metallic and Oxford White. 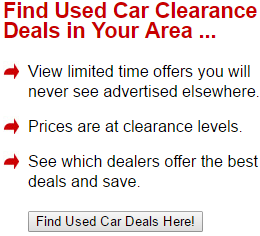 This is because they've come as standard with the vast majority of previous Ford models. Next is Lightning Blue Metallic, which adds a nice finish to many of the car. Magnetic Metal also adds a nice dark blue touch to the Ford Ranger. Shadow Black and Magnetic Metallic also add some nice dark touches to the Ranger, in a nice grey or black respectively. Lastly we have Saber Metallic, which is probably one of the more unique colors available for the new release. Adding a nice sandy color compared to many of the darker colors already on offer, this definitely sticks out from the bunch. As we mentioned above, there are very few interior color options for the 2019 Ford Ranger. In fact, across all three versions, there are only two different standard color options. The first of these is Ebony, which is available on the XL, XLT and the Lariat. Next is Medium Stone. However, in contrast to Ebony, this is only available on two of the models, with the base XL version not coming with Medium Stone. Because of that, many potential buyers may be limited to just the one interior color, unless they feel like upgrading to one of the more expensive models. Even at that, though, the current options are still more limited than many Ford Ranger fans may like. Other than what we've mentioned above, there aren't many other color options available for the new Ford. As we've already covered, many of the standard colors can seem extremely limited, especially when it comes to the interior. Because of that, if you want to go for another color then you might need to bring the car to a custom paint shop. As it currently stands, it looks like that may be the only option available in order to have another color as Ford may be unlikely to release any more colors for the car. The same can unfortunately be said for the interior colors, which is a shame due to the very limited colors that are available. Because of that, if you're looking to spice up the interior then you'll probably end up needing to have a sizable overhaul of the interiors. This could be more time and effort than many people would be willing to put in, however. As it stands, many people may be disappointed by the extremely limited number of colors available, especially compared to many of Fords competitors. This is because many of them offer a whole host of exterior and interior colors. While the 2019 Ford Ranger may be able to hold its own in regards to exterior colors, it definitely can't say that with its interior. Having only two interior color options would be enough to disappoint many people, and having one of those colors blocked off from the base model makes it worse. Because of that, Ford may want to consider releasing a few more interior colors in the next few months. Failing that, hopefully they'll be able to rectify this by the time that the next Ford Ranger is actually released.